I have had some worried messages on Skype and Facebook from players who think Kaizen is dead because they can not log on. No worries. 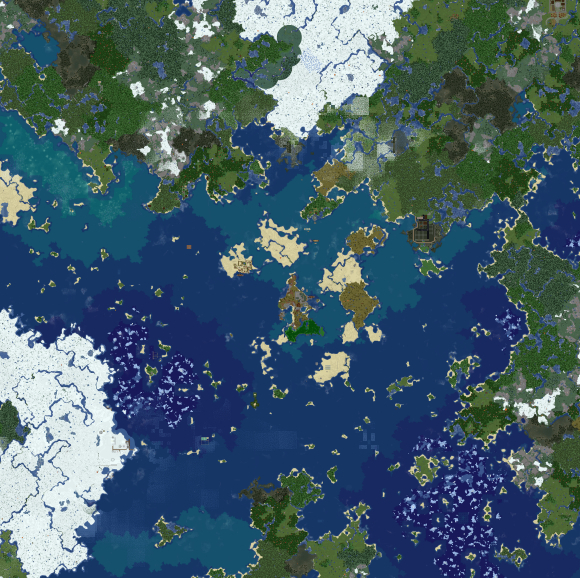 I have backed up the server and we are running snapshot 14w30c vanilla with a clean map this whole weekend. 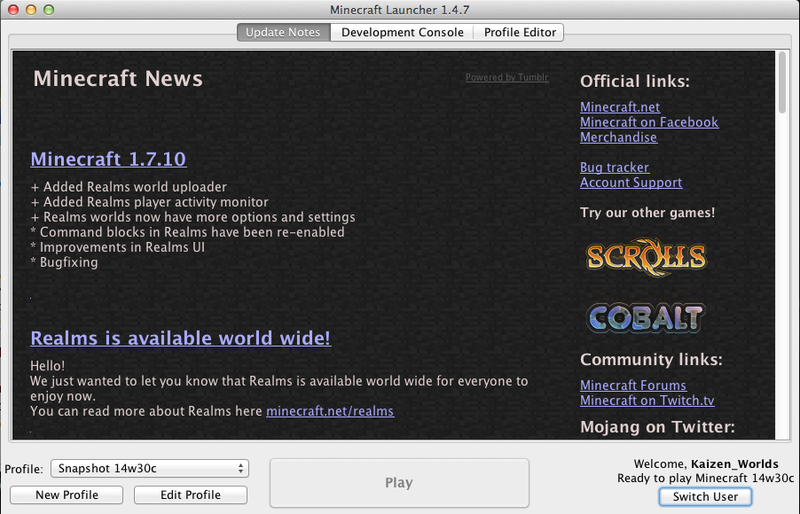 The normal map running on 1.7.10 with all the plugins, ranks, your stuff etc will be back on monday. 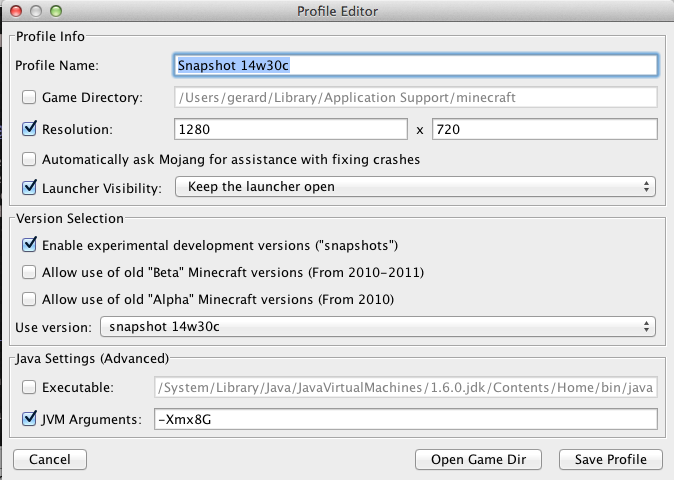 If you want to join create a new profile on your launcher, then enable snapshots and choose 14w30c from the pulldown menu. Make sure you switch back to your normal profile when you want to play on your other servers and your single player map.